The snow had finally started to stick on the ground in the northern Adirondacks the day I shot my very first deer. My father-in-law told me to walk approximately a quarter of a mile down the trail to where it starts to slope downhill and to tuck myself off the trail. He would try to drive deer to me from the marsh. I have a terrible sense of distance so at what seemed to be a quarter of a mile and the slightest downhill I started to step off the trail. There was a good sized rock just off the trail that I tried to get to approach, but as I stepped off the trail the fresh snow barely muffled the loud, echoing crunch of the leaves beneath it. My foot sank up to my knees making the loudest crackling snaps from the frozen leaves. As I was thinking how loud I was being, I caught a glimpse of movement out of the corner of my eye. I looked up to see two deer, one with antlers, one without. Steph Hample with her first buck. I took the Hunters Safety course when I was twelve years old. I went into the woods a couple of times with my dad, but it took me twenty-one more years before I finally felt ready to harvest a deer. Was I actually going to kill this beautiful animal standing before me? Yes, I was. Everything my dad had taught me ran through my head; wait until they’re broadside; aim for the rear of the shoulder, middle of the chest; just squeeze the trigger; listen for the deer after you shoot; you won’t notice your ears ringing. In what felt like forever, but probably less than 30 seconds after stepping off the trail into the noisy brush I raised my dad’s gun to my shoulder and took aim. Attempting to slow my breathing was nearly impossible and expletives ran through my head as I put my finger on the trigger and squeezed. The first thing I noticed after I pulled the trigger was my ringing ears. My dad said one of two things would happen once you’ve shot a deer; 1 – you’ll shoot and the deer will run and fall somewhere else or 2 – you’ll shoot and the deer will just run away. He didn’t mention a third option; you’ll shoot and the deer will just drop. The deer fell to the ground. Out of the corner of my eye, I saw the female run off. The buck was trying to get back up and it was one of the hardest things to watch. I attempted to take a second shot but I was shaking so hard that I completely missed. I’m not too proud to admit that watching him on the ground trying to get back up made me tear up. I walked over to him and laid my hand on his back and waited for him to stop moving. I’ve already been lectured and now realize in hindsight it was not the smartest move to stand next to a dying animal that has antlers and hooves, but I knew I had to be there when he finally died. I knew he was gone when the hair on his legs slowly relaxed. I stood up, shocked, solemn and proud at what I had just done. After I cleared my head I counted the antlers; eight! My first deer was a beautiful eight point buck. My dad and father-in-law were going to be so proud! I couldn’t wait for my father-in-law to get there. I stood around waiting for him to show up thinking he must have heard the shots, he should be right here. At about the same moment I heard a branch snap. I called out my father-in-law’s name, turning toward the noise expecting to see him only to see another buck staring back at me. I couldn’t believe it. I had just shot a nice eight-point buck and here was a second one literally walking over to me. We eyed each other for a few seconds before he eventually ran off, but I was floored by my experience. When my father-in-law finally found me he used a few choice works, smiled, handed me his phone and said, “Call your Dad.” We quickly field dressed the deer so my father-in-law could follow the trail of the second deer, but he searched without luck. The snow on the ground made the drag easier, which was helpful since the deer weighed more than I did. Back in town my buck weighed in at 167lbs. I think everyone was surprised that this big buck was shot by a “girl”. I eventually took it back to my parents’ house where my dad helped me skin it, my mom helped me butcher it and my kids helped me eat it. Now the deer hangs on my wall, beautifully mounted for all to see (and for me to brag about). I’m excited to head out into the woods again this year. I know that I will probably never have a story that quite compares to this one but I’m just happy to be able to get back out there and hopefully enjoy another one of Mother Nature’s free-range, hormone-free, organic bucks. Steph Hample was a biologist at the Wild Center for eight years. She is currently the Events Coordinator for the Town of Long Lake planning activities year-round for the communities of Long Lake and Raquette Lake. When she’s not busy researching trivia questions she’s out conquering ambitious hikes around the Adirondacks and spending time with her two children and loving pets. 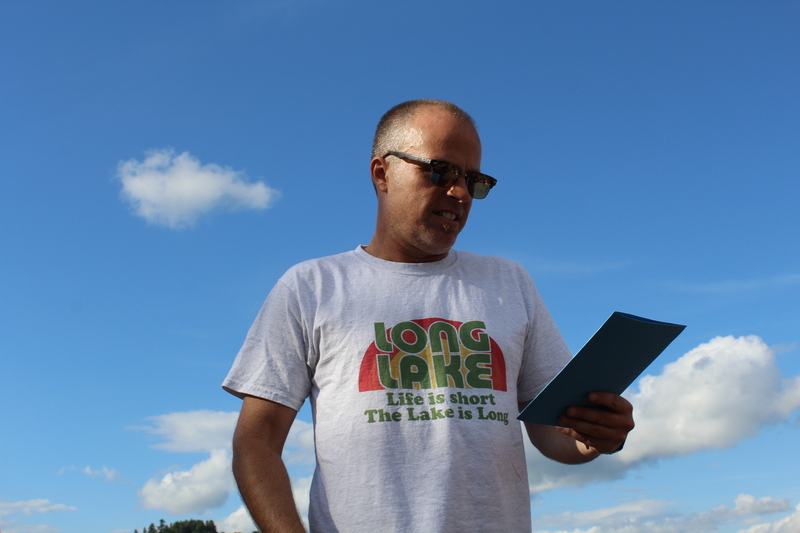 Peter has hosted the Long Lake Bed Races for several summers. He’s known for stopping cars, bantering with children and adding to the bedlam of the day. We will see Peter return to hosting the Long Lake Polar Plunge on December 30th, 2017 to benefit the Wounded Warrior Project. Long Lake, NY – After the recent critically acclaimed, sold out run at the 2017 Edinburgh Fringe, Peter Michael Marino’s semi-improvised, one-man comedy “Show Up” makes its Long Lake debut at the Adirondack Hotel for two performances on October 13 & 14 at 6:00 p.m. In “Show Up,” award-winning solo show performer, producer and director Peter Michael Marino (“Desperately Seeking the Exit,” “Late with Lance!”) uses his decades of comedy and solo performance expertise to turn the often vilified clichés of the genre on their clichéd heads. Marino exploits an arsenal of Post-it® Notes to compile and transform the challenging and enlightening real-life audience experiences into a single vibrant life-story that is unique each time. Chance elements are increased as audience members are engaged to design the set and sound. 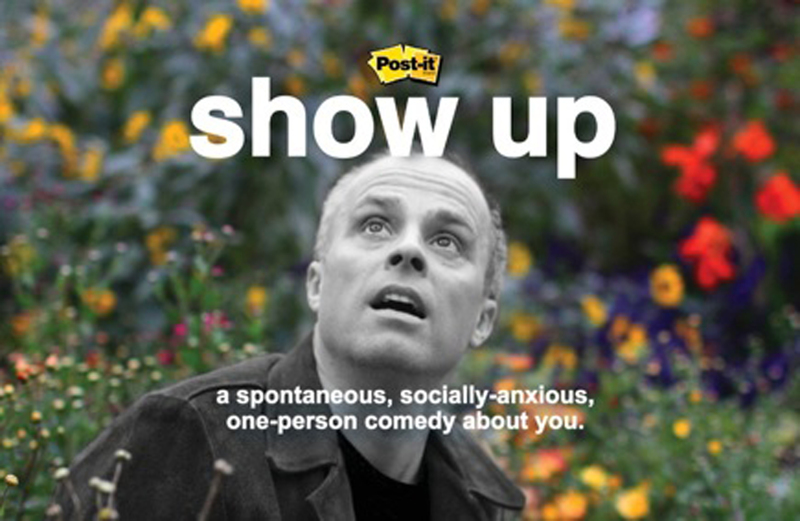 “Show Up” provides a wild, unpredictable ride for the audience as Marino navigates this real-life high wire…and there’s a party! An array of Adirondack Hotel appetizers will be served starting at 6:00 p.m. with the performance beginning shortly after 6:15p.m. Cash bar available throughout the 75-minute show, concluding with a complimentary champagne toast. Show up and spend the night! 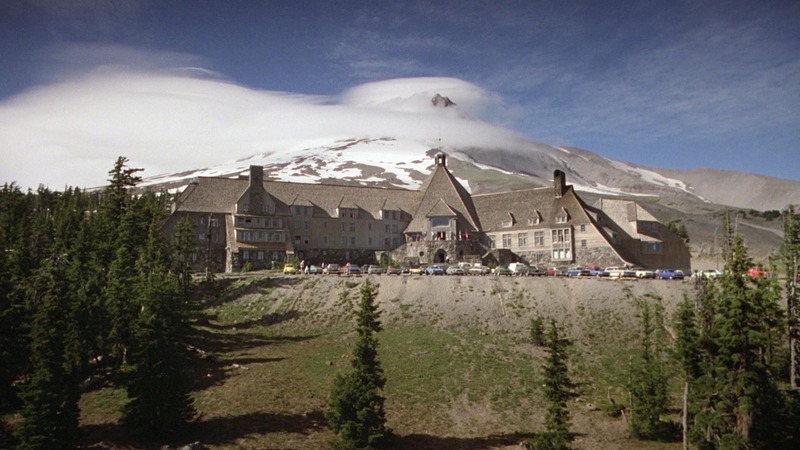 Receive a discount for Adirondack Hotel lodging by presenting your ticket reservation. The Annual Harvest Craft Fair at the Long Lake Town Hall saw a busy day for vendors and visitors on Saturday, October 7th. 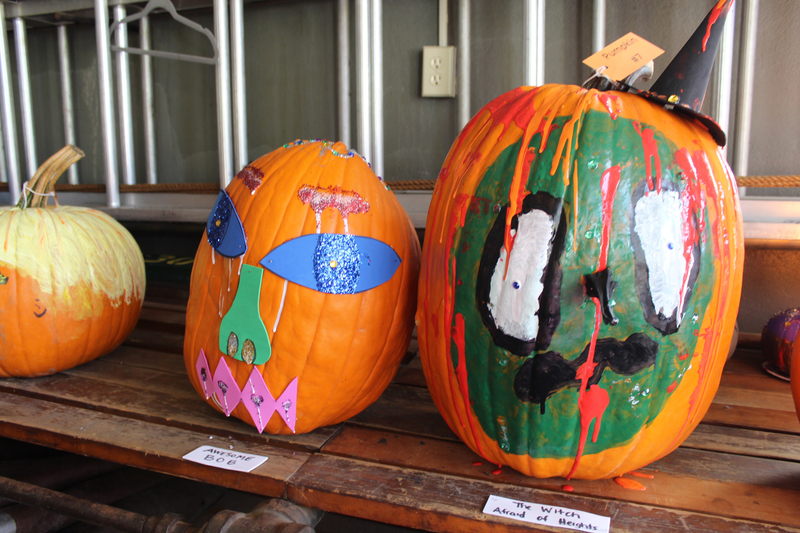 Kids painted pumpkins and enjoyed a bounce house while indoors vendors offered a wide variety of high quality handmade goods including, candles, rustic furniture, jewelry, books, knitted items, carved duck decoys and more. 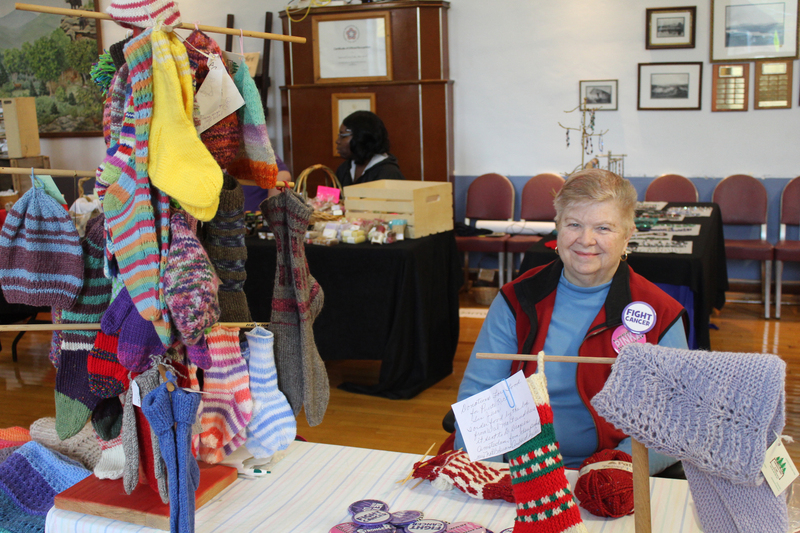 Donna Adams of Adirondack Fibers and Yarn Shop located year-round in Long Lake, NY was on site selling knitted items and raising funds for the victims of Hurricane Maria in Puerto Rico in memory of Ada Reiff. The Pumpkin Drop returned thanks to the donation of a Genie Lift by Long Lake builder and contractor Paul Rasmussen of Rasmussen Builders. 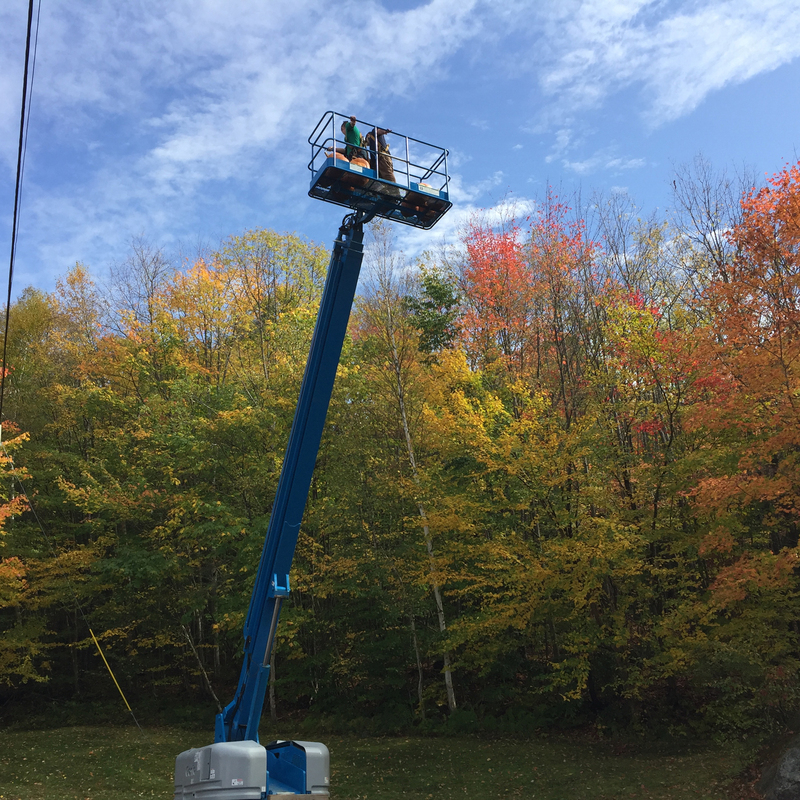 The lift ascended over 50 feet in the air with Parks and Recreation staffers Erik Arsenault and Steph Hample on board. Twelve entries competed by combining best decoration score with best splat. 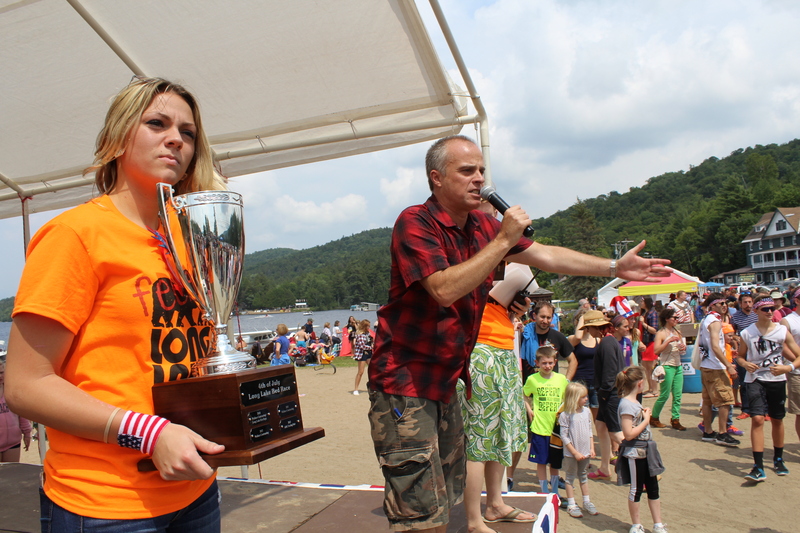 The winner of the guess the weight of the pumpkin was Bree Waite of Long Lake, NY. 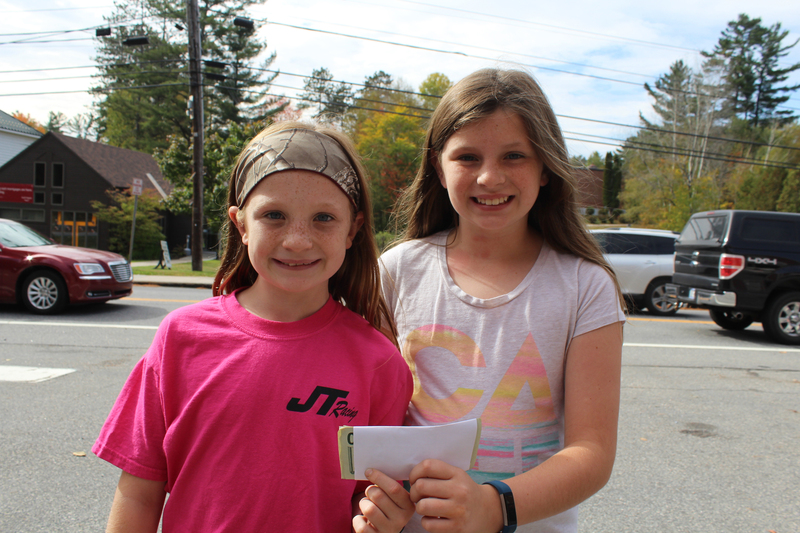 Winners of the Pumpkin Drop were Jayslin and Johnna Henderson. 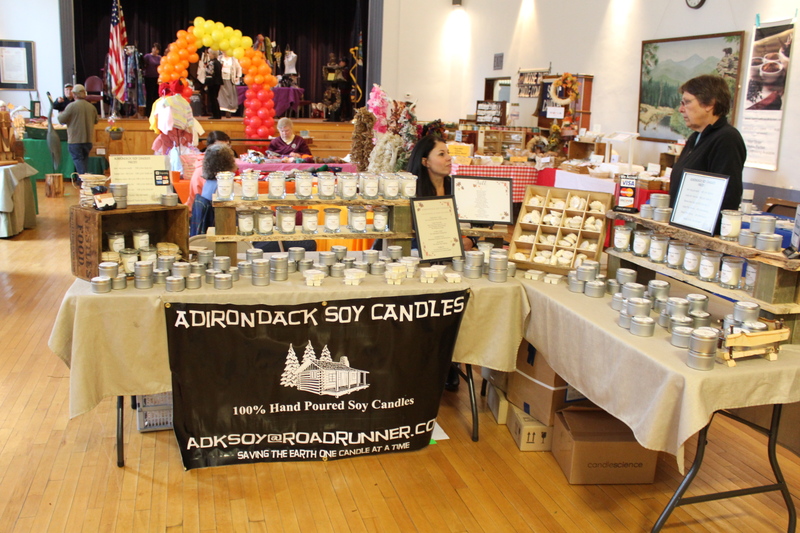 Soy Candles, herbs & spices, books, balsam and wood crafts, natural stones, ice cream, body butter, soaps, Adirondack Fibers and Yarn, ceramics, rustic signage, cutting boards to benefit North Country Life Flight, scarves. Activities on site include a Bounce House for the kids, Guess the Weight of the Pumpkin, painting pumpkins and the infamous Pumpkin Drop at 2pm. Thanks to Rasmussen Builders for the use of the Genie Lift for the Pumpkin Drop. Enjoy leaf peeping and the Harvest Craft Fair! 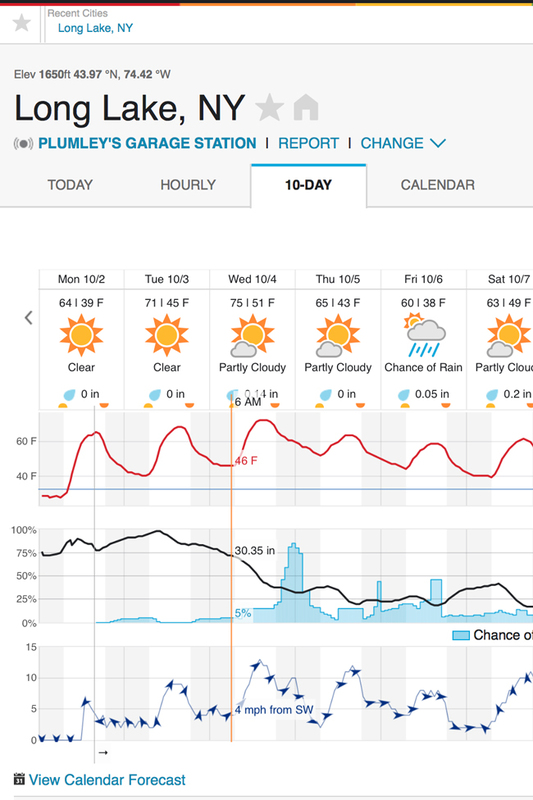 Last weeks heat wave was an incredible gift. An extension of the season, more time to spend outdoors getting ready for the inevitable season right around the corner (one that we won’t say out loud just yet – even though there was some evidence of it spotted in the higher elevations on Saturday) Regardless, we have had quite the season. With that said, it leaves us perplexed as to what is next for our leaves. How much has it changed, is it peak? Is peak still right around the corner? 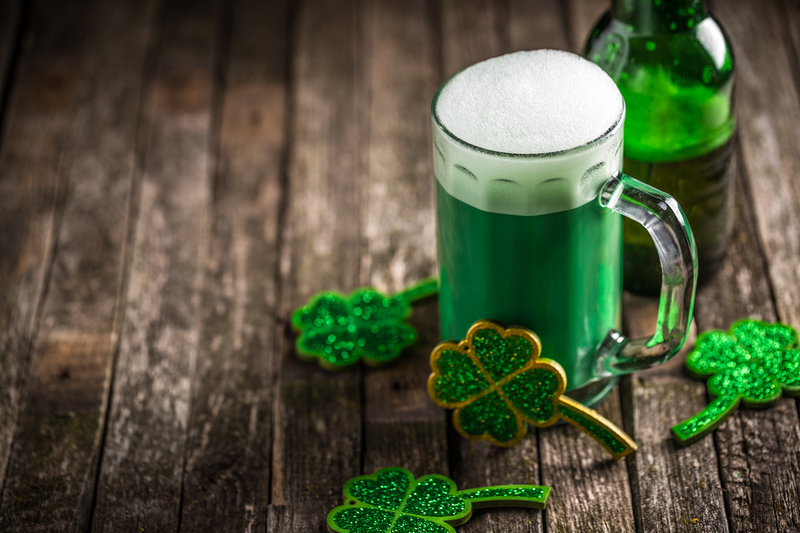 Or is it just… well ever the optimist, it’s not over, because it’s still green. It’s a mixed question this year as we are met with some trees which have shed their leaves, yet a good percentage still holding their greenery. While most birch trees have dropped their leaves and many of the maples have seen their brightest come and go, the amount of green still hanging on in the landscape lends hope that there is more to come. 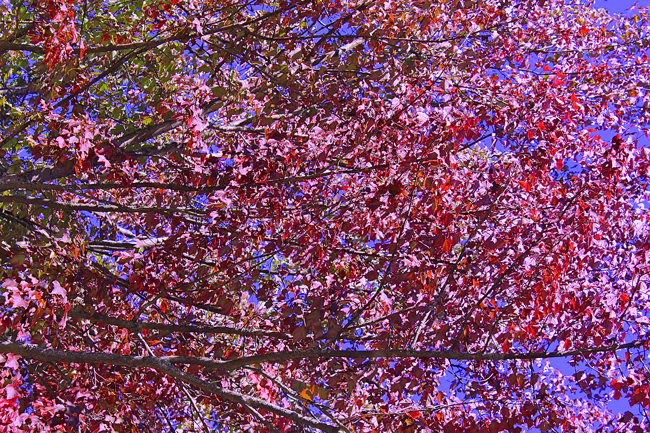 The colors appear to be a bit muted evoking a mood that is a contrast to the bright blue of the autumn sky. It is a sense of a burnt, muted season, but the scents and sweet smells of the forest fill the air. Looking around while hunting for scenery it feels like it’s all in the details. Examining the landscape for the tree that pops against the blue sky of October becomes a game. What does it look like up close? What does the light look like as it shines through the veins of the leaves? Getting closer, stepping on the soft moss of the ground cover, hearing the crackle of your footfall crunching on recently fallen leaves. 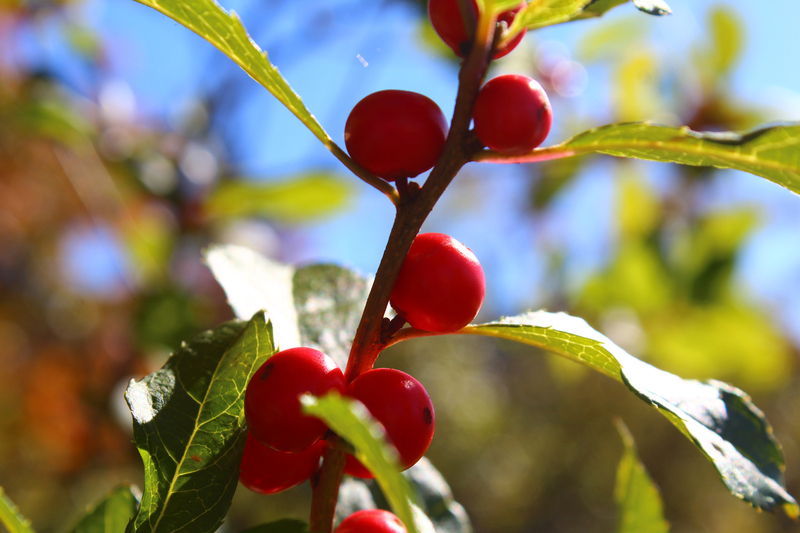 Spotting a cluster of brilliant red choke cherries. Discovering another tree showcasing it’s plume with curling dark purple leaves reminiscent of full-bodied cabernet. 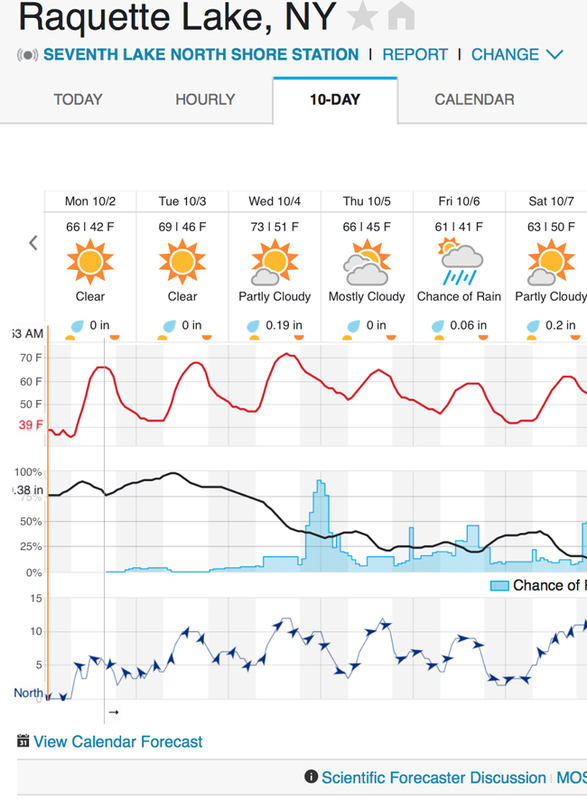 The weather this week looks to be mostly sunny and good leading up to the holiday weekend. 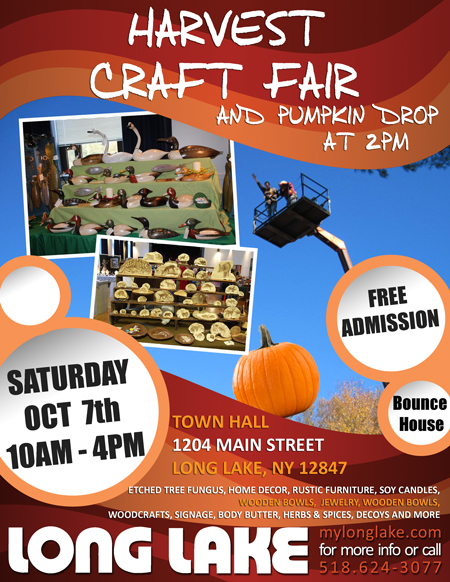 One Saturday, October 7th boasts the “Some brightening, and the clearest day of the week” perfect for the Long Lake Harvest Craft Fair 10am- 4pm and a mid-day crowd-pleasing Pumpkin Drop at 2pm. Location for the events is the Long Lake Town Hall at 1204 Main Street. 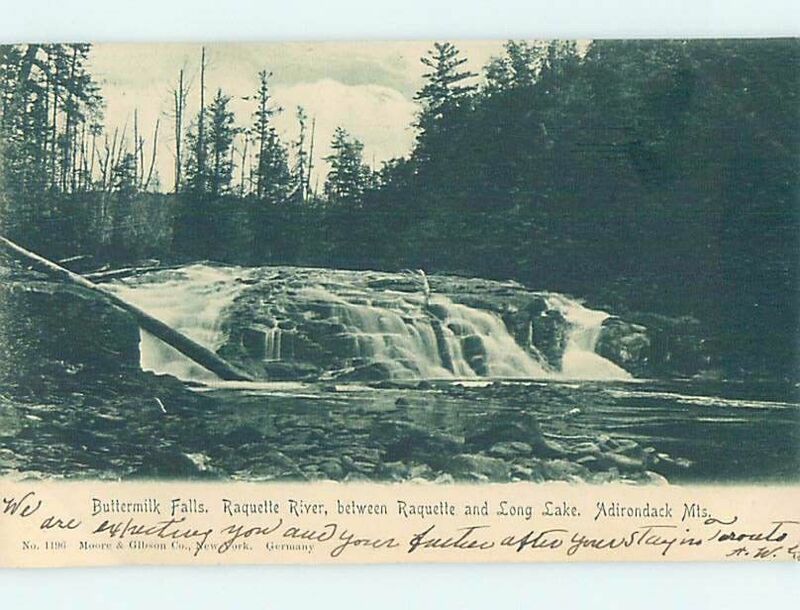 Raquette Lake will be hosting a concert event with the talented “Falling Waters Trio” on Saturday, October 7th at 6:30pm at the Raquette Lake School. Doors open at 6pm and concert is free. Escape to the peace and quiet of our woods and find your detail and define your getaway experience. 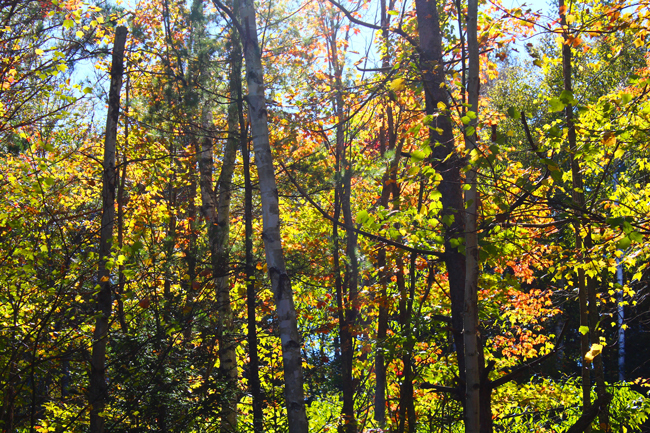 Every day brings new sights and sounds of fall in the Adirondacks.